Data collection should not about looking for verifications or validating your rulebooks rather essential for making an informed decision making. Generally, decisions made based on data overload has high succession rate than a decision made by pure intuition. The business survey also confirms this ideology. Without this collection, companies would stumble using the same conventional methods and cannot produce many effective outcomes. Similarly, inaccurate data overload is definitely a mess and might affect your business. But what exactly is data collection? This is a systematic approach of gathering and measuring data on any variables of interest (or relevant sources) to find complete and accurate answers for perfect outcomes. This is an essential process done on initial stages as part of research in the fields like physical and social sciences, business, research and others. Before data overload, your company should have a solid understanding of the purpose of your process you are intended to analyze. Properly done data collection are very reliable and serves as the backbone of program analysis. Why do People Collect Data? It is not essential that you need to be a top service provider to understand your customer demands and recommend a suggested product, yet you can make it simple by holding a customer database and collect data on an everyday basis to gain a competitive edge in the marketplace. There are some promising reasons why people collect data. Change is permanent. So when you want to prepare for the change, an effective data collection plays a crucial role. 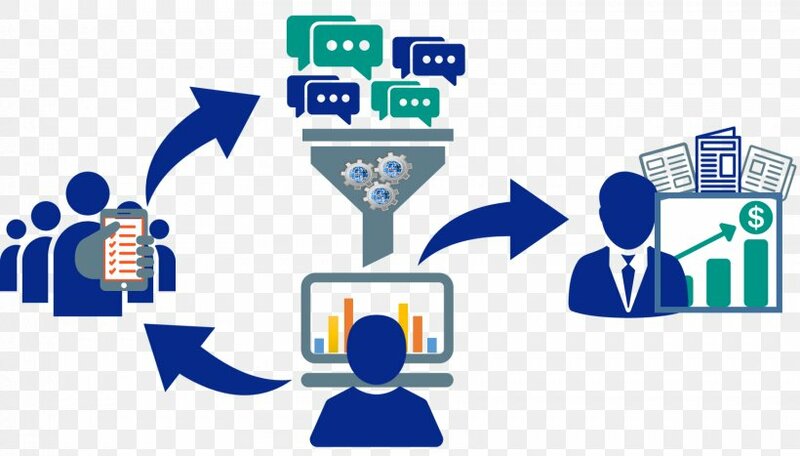 Whenever you are collecting the data, you have more chances of interacting with the customers, thereby increasing the chances of better customer engagement. Every study has risk involved in it, so people explore ways to develop procedures to minimize those risks. For such instances, data collection and storage methods are considered to be the best practices. Apparently, the choice of method is important to attain accuracy and obtain structured results. Develop a test phase and make the customer and stake holder participate in the program. Do a continuous feedback and ensure whether the results are consistent. 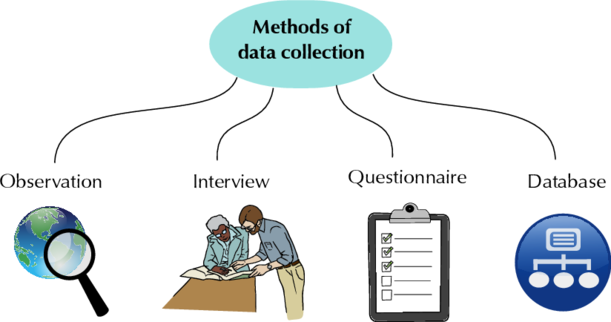 Primary Data Collection Methods – When the data is collected by the researcher directly for the very first time, then it is called primary data. This is usually done by qualitative and quantitative methods particularly through surveys and descriptive researches. Secondary Data Collection Methods – Secondary data refers to the data collected by someone other than the user. Some of the common sources of secondary data include published and unpublished data, books, journals, editorials and commercial periodicals. Save Time at Work – Good planning of data can help you capture better, richer and more accurate data. This not only saves time and effort in your work rather save resources as well. For instance, a manager works approximately hours collecting data, at times, it turns out to be useless. Eventually there is a significant loss of time, money and resources, apparently, when you use the appropriate system for data collections, you can save significant time and efforts. Make well-informed decisions – Making informed decisions is often challenging and complicated. However good data leads to good and meaningful decisions. Investments in analytics can be useless sometimes damaging unless the analyst makes informative decisions. Increase Return on Assets–Better data-driven decisions can lead to a faster collection of revenues and better revenue accounting. Data Analysis study reveals that the availability of higher quality data overload can increase supply chain efficiency and you will see an improved return of assets. Interviews – Interviews can be conducted formally, semi-formally or informally. It is a face to face interaction with the respondents. Although this method is a bit expensive than questionnaires, yet they are better for complex questions, low literacy and less co-operation. Questionnaires and Surveys – Questionnaires and surveys are research instruments consisting of a series of questions to collect data from respondents. The survey uses wide data collection methods including a questionnaire. It is one of the best-adopted technology to collect data particularly if there are a large number of people. Observation – Observation is systematic data collection approach examining people in natural settings or naturally occurring situations. This method provides contextual information needed to frame the evaluation and make sense of data collection using people, process and cultures in qualitative research. Apart from these methods, digital data collection also referred to as tagging is found as an effective method for data collection. This Data Digital collection reduces both data collection time besides the time taken to analyze and distribute data collection methods. This method is used when you have larger samples to obtain more reliable data. In addition to digital data collection, automated data collection identifies objects automatically and collect data about them. When compared with manual data collection, it had great accuracy and fewer man-hours that are devoted to data manipulation and checking. With the advancement of information and technology, data collection strategies are of no exception, so there is internet-based data collection as well. With this, the response time is so quick with enhanced consumer satisfaction. Every field requires a preferred set of data-collection methods and strategies, so using an appropriate data-collection method maintain the integrity of the research and produce effective outcomes.